Deciding on a vacuum cleaner is easier said than done. There are several factors that must be taken into consideration and price for performance is certainly one of them. Have a look at this newly-released list the highest-rated upright, canister, hardwood, pet hair, and robotic vacuum cleaners. Here are the top choices in each category ranked by their overall performance. The best upright vacuum so far this year is the Dyson Cinetic Big Ball Animal + Allergy Vacuum. The Cyclonic technology eliminates the need for filters and is ideal for removing pet hair. This powerful vacuum does not lose its suction and this feature, combined with a motorized brush bar, is a key element in removing animal hair and other allergens. For delicate rugs and hard floors the brush bar can be turned off to prevent damage. In this category, Dyson once more takes the top spot with its Cinetic Animal Bagless Canister Vacuum. This model also uses the Cinetic science which eliminates the need for a filter and is engineered for reduced noise levels. This vacuum features a Turbine Floor tool consisting of an air-driven rotating brush bar with nylon fibers for carpets and carbon fibers for bare floors. Unlike the Cinetic Big Ball, you do not have to turn the brush off when using it on hard floors. 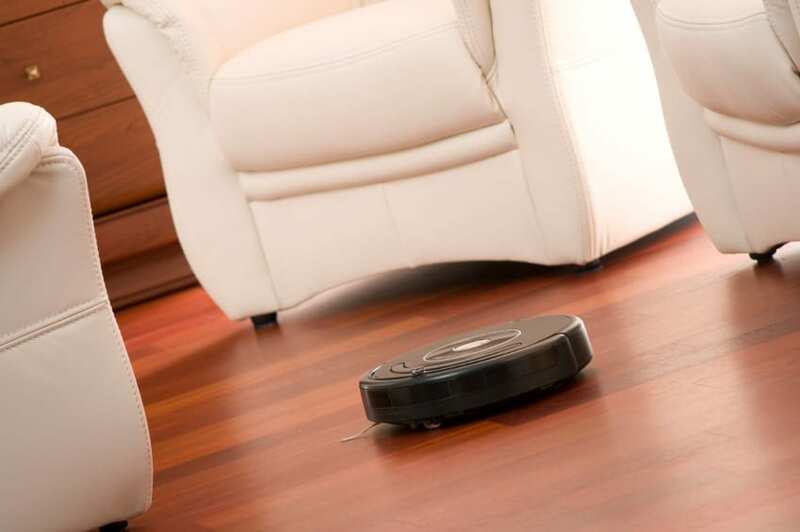 Since hardwood floors are sensitive to scratches, it is important that a vacuum cleaner have non-marking rubber wheels instead of cheaper plastic wheels. You can use a canister or upright vacuum on hardwood floors but keep in mind that strong suction is a must for cleaning dirt and dust between floorboards. For hardwood floors, the German-designed Miele S2 series of canister vacuums and S6-S8 series of upright vacuums was named the best option for these surfaces. Also keep in mind that Miele vacuums are tested for twenty years of use. Dyson dominates yet another category as its DC65 Animal Complete Upright Vacuum Cleaner was named the most effective vacuum for removing animal hair. This Dyson model has updated Radial Root Cyclone Technology which increases its already-formidable suction power. The upgraded motorized brush bar has 25% more power making it ideal for cleaning pet hair but can be turned off when vacuuming rugs or hard floors. This vacuum comes with four extra cleaning tools including the Mini Turbine Tool to remove pet hair (and other items) from upholstery, cars, and even stairs. The winner in this category is the iRobot Roomba 880, which has been deemed iRobot’s best robot vacuum to date. Its Tangle-Free AeroForce Extractors eliminate brushes while increasing suction and airflow on any surface. Its three-stage cleaning system removes dirt, dust, and pet hair from a variety of surfaces while the HEPA filter traps allergens. The Roomba 800 automatically adjusts to clean carpets, hardwood, tile, and linoleum floors while its advanced software moves the vacuum around obstacles, avoids falling down stairs, and prevents tangles from loose cables. The vacuum includes Virtual Wall functions like a barrier and confines the Roomba to the specific rooms and areas you want cleaned.